"At the current prices, we are in the red," said Spencer Aitel, who keeps 55 milking cows on his Two Loons Farm in Maine. "I don't think 2018 is going to work—2019 might," he predicts. "Younger people that we work with are in panic because they are really not making enough money—many are trying to find a way out." US co-operatives enticed by consumers' enthusiasm for organic products encouraged farmers to expand or switch their traditional dairy operations over to organic production to meet the demand. 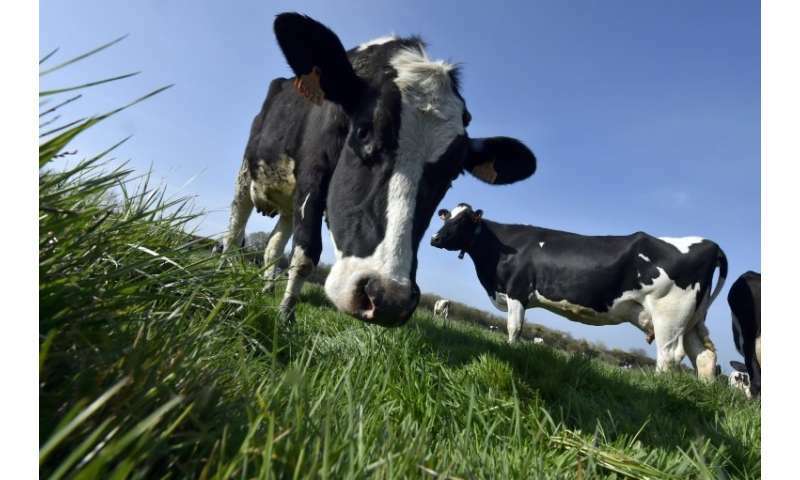 Faced with a surplus, big buyers like Organic Valley or Danone have imposed production quotas and told some dairy farmers their contracts won't be renewed. "Recovery will take time," French group Danone, which sells Horizon organic milk in the United States, said in February. As well as reducing purchases, Danone is trying to deal with the crisis by redirecting surplus to other products such as yogurt, cheese and special milk products including a "grass-fed" line. Jim Goodman, who owns 45 cows in Wisconsin, says he is incensed that such huge corporations benefit from the "organic" label. Some of Goodman's fears seem to be accurate. In a report released last week, the USDA confirmed that "at least some of the Wisconsin produced and processed organic milk will be replaced by milk trucked to Wisconsin from among the largest US organic mega dairy farms." 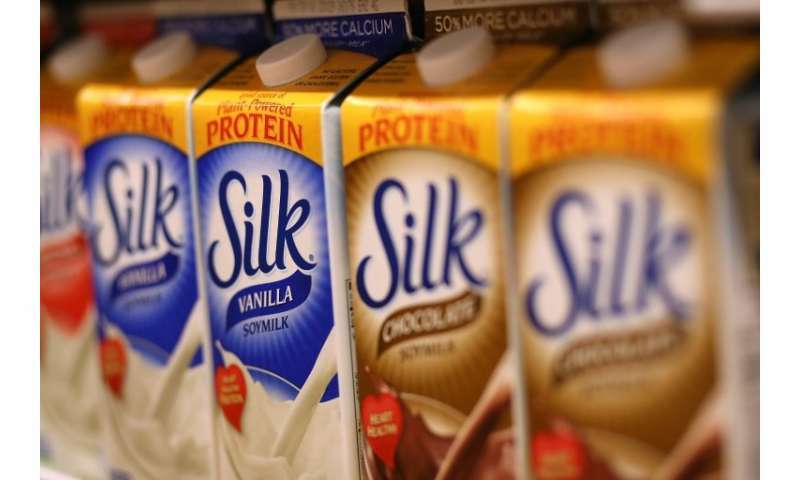 "Even with estimated trucking costs from Texas to Wisconsin of up to $5.00 per hundredweight, some Wisconsin processors have switched from sourcing local milk, to milk trucked from Texas," the report said. Aurora went on the defensive, saying: "We only produce enough farm milk for the planned needs of our customers." The company says it also plans to create new products and open a new plant in Missouri, to "stimulate new demand." For Albert Strauss, who heads up the Strauss Family Creamery in California, this trajectory puts the whole industry at risk. He backs a model of regional farming chains—which he says allowed him to cut volume by just five percent 18 months ago, and his prices by only around five percent over the last six months, for the nine farms with which he works. "There were 4.6 million dairy farms in the 1940s," he lamented. "There are about 40,000 left, and they think it will be 20,000 in the next decade."